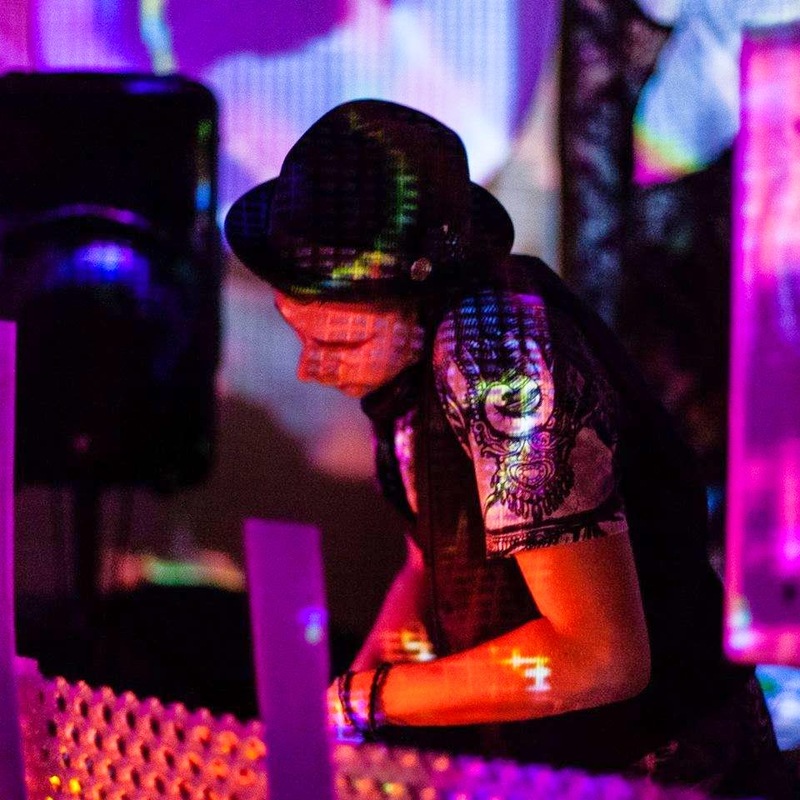 Khalil is a Montreal based performer, psychonaut and mid-tempo bass lover. Originally from Belgium, Khalil, in just four years has quickly become a familiar face behind the decks at numerous events such as Speakeasy Electroswing, Balkan Gypsy Party Montreal, Montreal Jazz Festival and many more summer festivals and events. A past Conscious Wave event performer, Khalil has also shared the stage renowned artists such as JPOD, Defunk, Mr. Bill, Adham Shaikh and Rising Appalachia to name a few. Presenting one of the longer mixtapes on the CW cloud, Khalil dives deep into the swamps of psychedelic bass music, blending some of the world's top producers alongside chosen vocal + movie clips, revisiting the vibe from his live performance at Conscious Wave x MTL's Bassix Production present Whitebear [AUS/Shanti Planti] last fall.